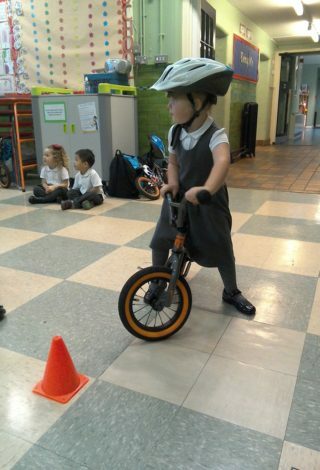 First Step Sports Development is pleased to announce our new Pre-Pedal Sessions. Thanks to our ongoing partnership with Hull City Council, these sessions are for parents and toddlers who are under 5 years old & are only £1 per family. Taking place at The Octagon Centre on Wednesday 14th February 2018 and on Wednesday the 4th April 2018 at at 1:30 pm – 2:30 pm. We also have sessions taking place at Costello Stadium on Wednesday 28th February 2018 at 1:30 pm – 2:30 pm, and every Wednesday from then until the 28th March 2018. So if you are interested in spending quality time with your family and developing your toddler’s core skills, then contact us today for further information or turn up on the day!